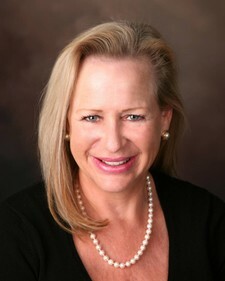 Debra L. Nelson, MSFS, CFP®, CASL® Has been in practice providing financial planning services for over 30 years. She provides individuals with personalized, coordinated investment, and tax planning as well as asset preservation strategies, retirement, and estate planning services. Debra is an experienced speaker and aims to be a champion of helping families in "getting their financial house in order." Debra brings passion, wisdom and experience to her work with individuals, non-profit organizations and public interest groups. Debra is dedicated to helping individuals and families understand how to best work with a team of advisors to help create their own legacy. Debra's practice actively engages clients in their life planning to create a trusting relationship. Debra believes that it is important to instill a holistic approach to financial planning. She works to discover every client's unique aspirations and goals in order to determine what is truely important to them when building financial plans. Debra's professional affiliations include membership in good standing with the International Board of Standards and Practices for Certified Financial Planners, and the Registry of CFP Licensed Practitioners by the Institute of Certified Financial Planners. Debra is also an Accredited Tax Preparer, a designation conferred by Accreitation Council for Accountancy and Taxation. Debra received her CERTIFIED FINANCIAL PLANNER™, professional certification from the College of Financial Planning in Denver, Colorado. In November 2003 Debra was awarded her MASTER IN FINANCIAL SERVICES from the American College located in Bryn Mawr, Pennsylvania. In January 2013 Debra received her CHARTERED ADVISOR FOR SENIOR LIVING® from the American College. 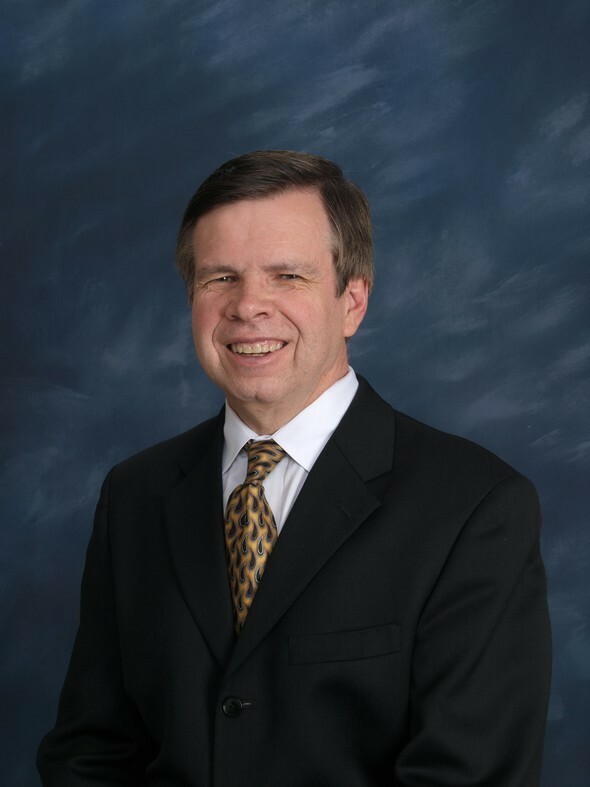 Robert Seay, Marketing Associate, Has worked in Marketing and Public Relations for overy 30 years. He is responsible for the Charleston Financial Planning Consultants website both content and design. He develops and edits material for magazine articles, brochures, audio and video as needed by the firm. Robert is originally from Lexington, South Carolina. As of January 2010 Robert maintains homes and offices in both Columbia and Mount Pleasant.